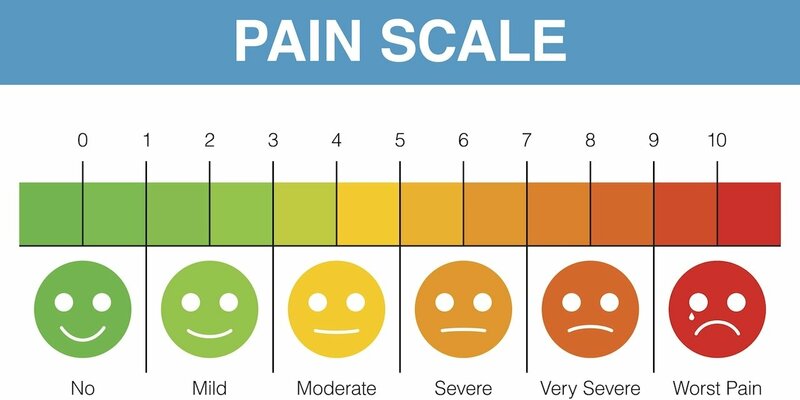 The Wong-Baker Faces Pain Rating Scale is a pain scale developed by Donna Wong and Connie Baker. The scale portrays a series of faces ranging from a “TAHEHEHEHE” at 0 to a “FML WHO HAS A ROPE SO I CAN END THIS HELL” 10. You’ve likely seen it before in your various hospital stays or trips to the doctor’s office. This simple yet effective tool assists medical professionals in assessing a patients current pain level. I believe this very scale can apply to the pain our dear Mother Market inflicts on us when things are going less than stellar, kind of like they are for me currently. While I have had some good calls here and there lately, my performance in all accounts I manage has been about a 7-8 on the Pain Scale. I’ve been allocated to the wrong places at all the right times, I’ve seen option positions up hundreds of percents disappear, and others still get little to no traction at all. I am pressing the proverbial Nurse button over and over in hopes she comes with that little sippy cup of water and a hand full of painkillers to alleviate the burn. A little bit of relief when you are at the wrong end of the pain scale can go a long way. I’ve been in this hospital bed before and know my pain threshold like the back of my hand. I’m a market barometer of what is to come, and the nurse is responding to my wishes, on her way to my room to deliver the antidote to my fevered head. The bounce back will be sudden and swift and I’ll be back in the green area with that goofy smiling face. One way or another. 2 Comments - Where Are You On The Pain Scale? $feye comes to mind allowing gains to disappear and will expire worthless Friday. Pass Teddy Bear some of the pills to alleviate the pain of my terrible trade management. We both know after OPEX it rips. You aren’t kidding my man. This streak too shall end!